We’re delighted to announce that the National Bank of Abu Dhabi (NBAD) has appointed Sandstorm Digital FZE as their search and content marketing agency of choice. The announcement came in late September after a few months of pitching against other well known agencies in the region. 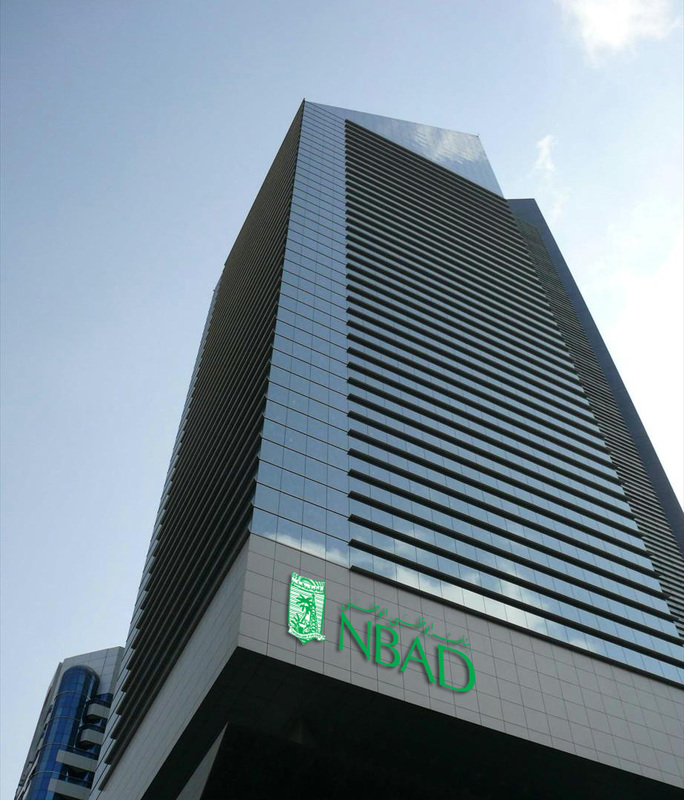 We’re delighted with this news and look forward to working hand in hand with NBAD to drive the brand forward in this challenging and exciting digital age.